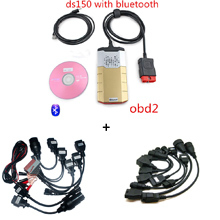 Site Map : OBD Diagnostics, Where is the fault? With us, you will never pay a fortune to troubleshoot your car anymore. It should be cheaper to buy a scan tool and read the fault codes of car by yourself than leave it to the workshop just for that, right? You can save or earn money with our products and solutions. Troubleshoot your car first and go to the workshop only after you have checked yourself what is wrong. It can be a simple fault that you can fix yourself. Sometimes its enough to erase the fault code with a scan tool. If you own a workshop, you can save a lot of time with our products and solutions. Remember, time is money. 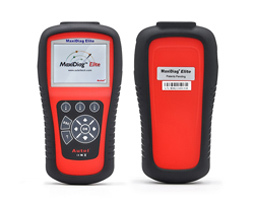 We offer companies and private person quality car scanners, diagnostic tools for cars, trucks and motorcycles, car special tools, accessories and spare parts, Electric products, multimedia as well as accessories for computers, telephones and telecommunication etc. And thats not all, we can mediate troubleshooting, programming, replacement and reparation of the electronics of your car, including programming and adjustment of the mileage, calibration and reparation of the instrument cluster, programming keys, immobilizer, airbags, ABS, ECU, etc. Support, quality and warranty is our more important products. The delivery time is between 3-5 days. 7-10 days for sensors and multimedia. We reserve the right of longer delivery time due to other circumstances beyond our control. With PayPal you are protected from checkout to delivery. If you buy something that never arrives or if it arrives significantly different than described you are eligible for a full refund. Your short message goes here. To assist you in navigating our site, we have provided the following map. If you are having difficulty in locating something on our site, please visit our Contact Us page and let us know! 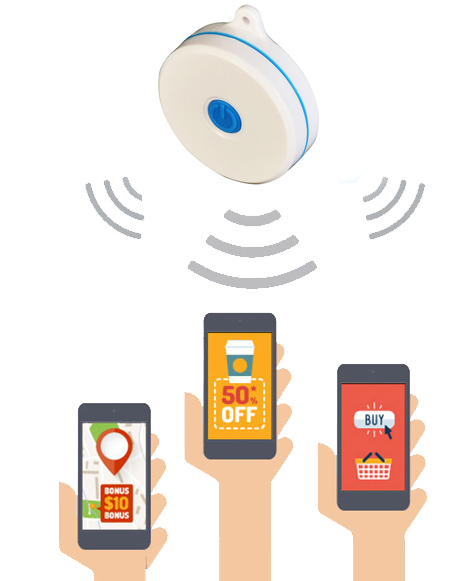 – Ladda ner vår UBA för våra beacons . – Ska du sälja din begagnad felkodsläsare? There currently are 56 guests online. Copyright © 2019 Auto Diagnostics. Powered by Zen Cart. Zen cart templates by Picaflor Azul.